"An invaluable window into the feelings of our visitors." Antenna's revolutionary, mobile-first content engagement tool empowers readers to respond to any passage, video, or image you publish. Gain insight, build loyalty, increase KPIs. Installs on your site in minutes. Mobile-first community feedback on your content helps readers connect to you and the rest of your audience. Sort of like comments, but without the mess. 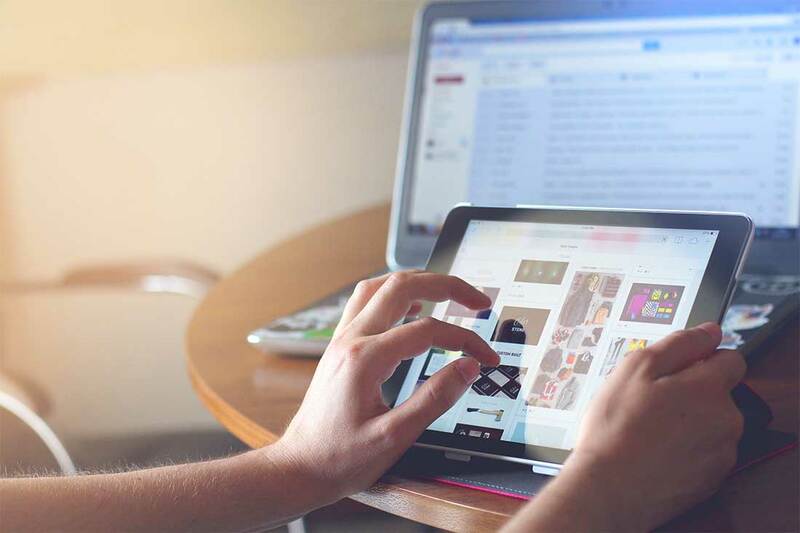 Just one tap on a phone, touchpad or a mouse, and readers can share expressive feedback on the specific content that gets their attention -- any phrase, video, or image you post. Custom reactions are rare and safe. 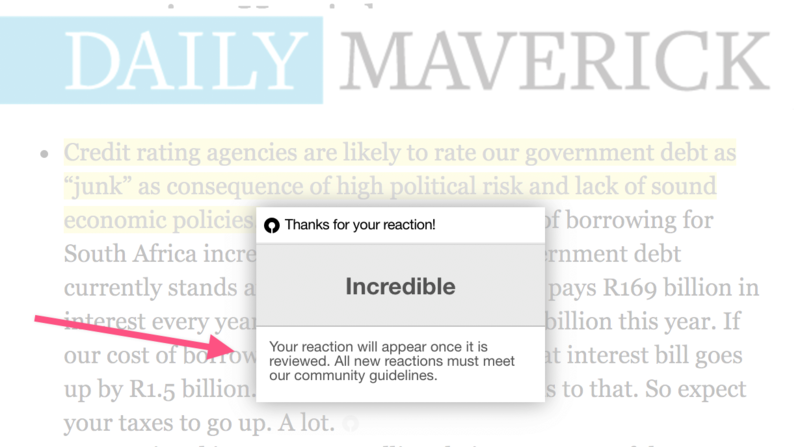 Your editorial team sets the default reactions, reinforcing your brand & commmunity values. Custom responses never appear unless you approve them. What's your most engaging content? Antenna empowers your readers to tell you (and the world). 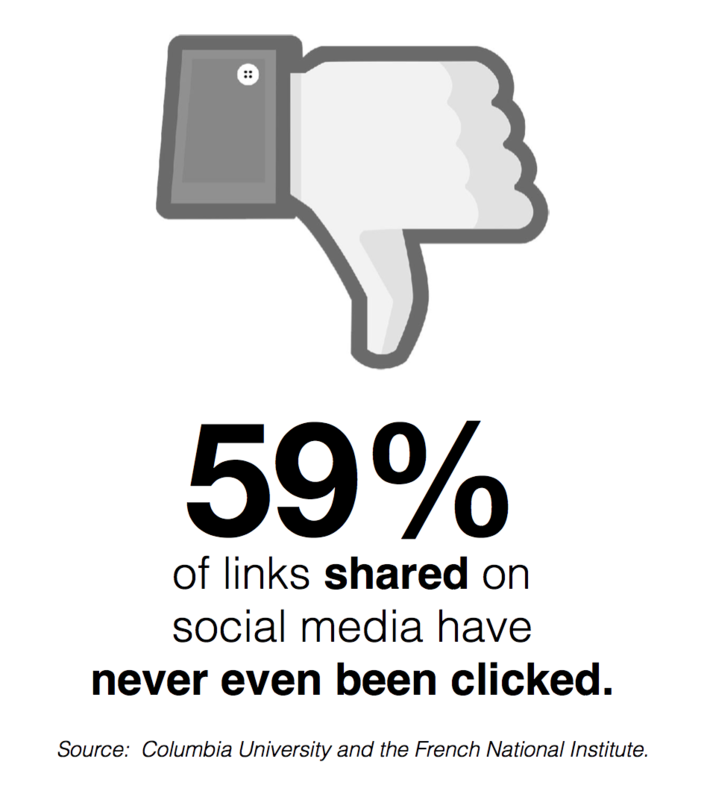 Unlike social shares, Antenna reactions are almost always coming from people reading your content because the reactions are to specific pieces of your articles. This is a better signal for recommendations, and provides more valuable insights to your team. Let your readers curate, organically. Embed feeds on your site, such as "Content tagged Interesting or Hilarious" based on organic reader responses to your articles, videos, and images. Readers who engage Antenna return to your site 2.2x more often than others. "Antenna offered us a way to provide readers a quick and easy form of feedback and connection to our content. Even after adding comments, we found Antenna was still being used by readers eager to express a reaction to a particular passage. We're finding that Antenna works symbiotically with our comments platform now with very high engagement rates. It's been a useful addition for readers and staff who can see how our content is faring with readers." "Real community engagement with near-zero moderation." InsideHook initially implemented Antenna on a subset of our pages, but we quickly expanded to a much wider implementation because the numbers spoke for themselves. We saw that visitors that interacted with Antenna were more engaged with our content and returned more often to insidehook.com. The team loves the weekly analytics report which provides insights into content that is drawing reactions and are great candidates for social amplification. Antenna gives InsideHook an invaluable window into the feelings of our visitors. Antenna displays questions or asks for feedback on text/images, on web pages chosen by you. You have the power to configure pre-populated answers, and your audience can suggest their own responses. You can configure which matching site tags, specific URLs, or URL parameters should display your Antenna feedback widget — or you can implement it across your entire website. Set it once and forget it, and start engaging with your audience in real-time. If you plan to solicit the same feedback item across multiple web pages, you have control over whether to limit the results to each individual feedback instance, or to share the response data across all instances of that particular question. Antenna lets you ask questions that are important to your business. Ask about products, brand affinity, competition, customer satisfaction, demographics, etc. Simple, smart feedback. Antenna is the easiest way to see what people think about products & content on the web. There is a private Shopify app for Shopify-powered stores as well. We’ll contact you within 24 hours to set up a time for a demo.